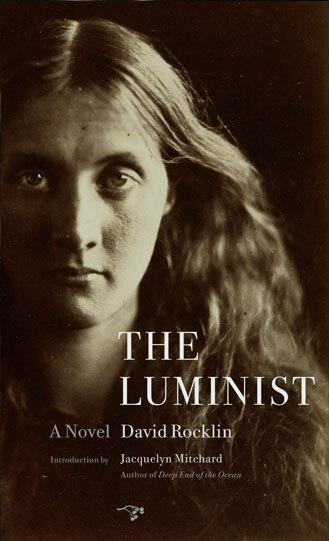 The Luminist is the story of Eligius, a Ceylon native who witnesses his father's murder while his father seeks legal rights for Ceylon natives from their British overlords. Eligius is hired by the same Colonials who paid his father, only instead of doing the same work, Eligius is there to help Catherine Colebrook, instead of her husband. She is a woman ahead of her time - career driven in that she's obsessed with the unknown science of photography. Eligius has always been fascinated by light and the two develop a relationship complicated by Catherine's dead child and familial interactions, Eligius' father and a struggling country. The story has drop dead beautiful language and the author delves into the nature of humanity and colonialism with a surgeon's skill. Sadly, the pace of the story suffered and didn't pick up until about halfway through when Eligius discovers why the images within Catherine's photos have disappeared like their dead loved ones. (This was a chemical discovery critical to the birth of modern photography.) It's an electrifying moment, but takes a long time arriving. However, if you're interested in Ceylon (now Sri Lanka) and its history, this is a good read and worth the time invested.